During the 18th century medicine became an autonomous discipline and practice. Surgeons justified themselves as skilled practitioners and set themselves apart from the unspecialized, hack barber-surgeons of early modernity. 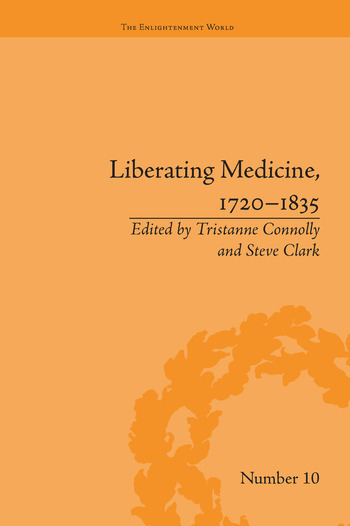 This title presents 17 essays on the relationship between medicine and literature during the Enlightenment.